Cameron Highland pre wed behind scenes 17 May 2016 from Vincent Lee on Vimeo. We are providing photo shoot services, crew’s flight & accommodation are not included in the package. Take my hand for our new chapter of life, our love of eternity. 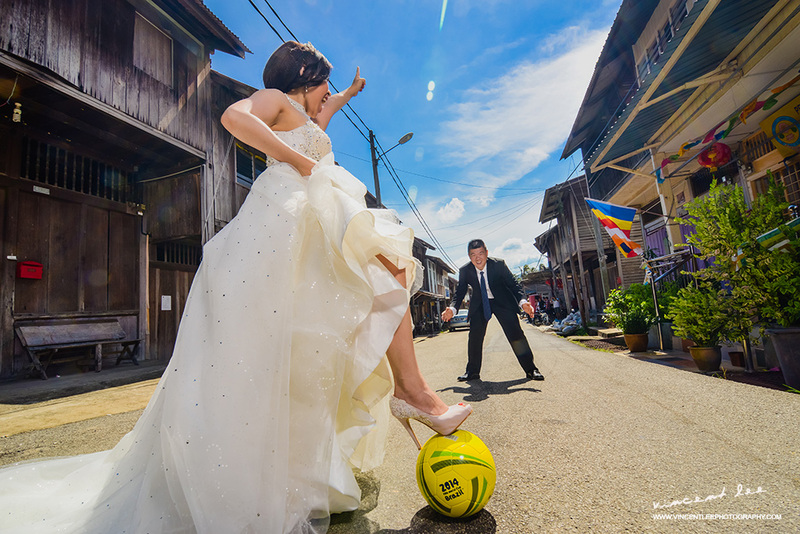 Summary: Inspired from the photographer #Murad Osmann famous holding girlfriend hands around the work series of images, I’ve always wanted to create one of my own with my wedding client and finally waited the chance to do it. I really like how the final image turned out, hope my client likes it too. World cup may ended, but not us !